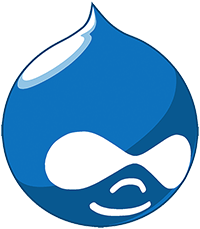 We are Drupal Experts with over 20 years of combined knowledge. We've worked with businesses large and small. Our project work spans from US Government Agencies like DoD and FEMA to private corporations like AARP and Worldview Weekend. We love Drupal and Drupal Commerce. Two in Five American housholds now stream TV. Do you want to become your own Broadcast Network or simply put your content on the television? We can help! We're constantly creating and innovating new streaming media solutions. We help businesses, of all shapes and sizes, realize their greatest goals using digital media. Highlighted above are just a few of the results we've achieved and a quote from a customer. Increase your viewership, membership or brand identity through the most popular technology trend since the iPhone. 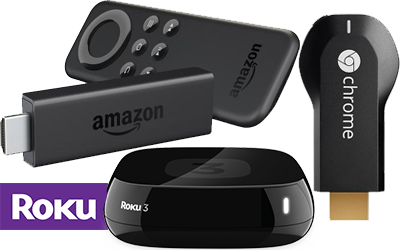 We've been developing Television Channels through Roku for the past 3 years. See our latest channel developed for WVW-TV. The rapid consumer adoption of these enticing platforms has enabled business and ministries to cost effectively distribute their content to their customers and followers through the television. This is an exciting time for technology, consumers and organizations. The high cost barrier to entry has been smashed - we develop high quality applications for in weeks, not months, for a few thousands not tens of thousands. Send us an email [email protected] or fill out the form below and we'll contact you and provide free consultation on adding television to your list of content distribution channels. Business has transformed over the past 10 years, what was thought of as a comprehensive digital strategy is now simply, your business strategy. Aligning use of technology with your business objectives is what we do. Our team has worked on projects for the US Senate, Department of Defense, FEMA, and multiple Fortune 500 companies. Every site we create begins with a responsive framework. This isn't a feature, this is how we do business. It's not just articles, or pictures, or videos! 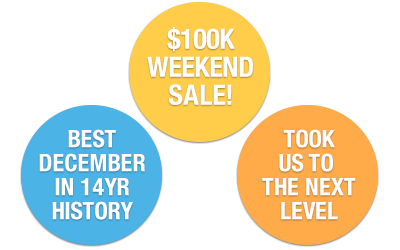 It's all three, carefully crafted to delivery your message wherever YOUR audience is looking. A photo sharing app that allows users to create unique digital stories from their photos, videos and tweets. The app utilizes metadata embedded in photos, such as location and time, to organize a user's content from social networks. The Situation Room, a Drupal based private membership site for a global broadcasting network. Rising stars Linkin Bridge required a simple page to capture fan information. We have the knowledge and experience to get you started and cost-effective services to help you execute!